You have to go big if you're going to compete with the World Series champion Boston Red Sox next year. The Houston Astros have a few obvious needs to address this offseason in order to keep pace in the AL. They may still have some holes to fill, but this ought to help. Michael Brantley, welcome to Houston. Astros fans are cleared for lift-off. This team already has a lot of star talent in their lineup and just added another big bat. 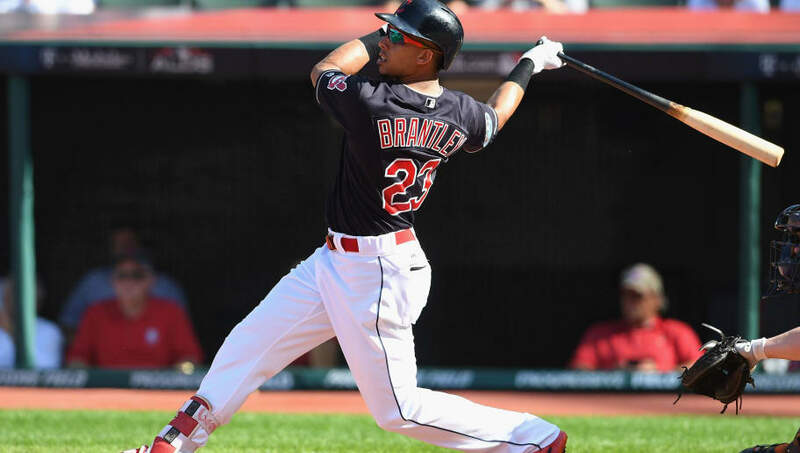 Brantley is a two-time All-Star who was a stud for the Indians last season. With a .309 batting average and 76 RBIs in 143 games, he's the kind of player that will be placed right in the heart of the batting order. Houston had shown interest in Brantley and finally landed their man. Houston will continue to be active this offseason but this is a pretty phenomenal start. With Brantley joining George Springer and Josh Reddick, the Astros have one of the best outfields in baseball. Could Nelson Cruz be next?